Aging in Place Cumberland is dedicated to helping the town’s seniors remain independent as long as possible. Programs and services include Friendly Visitor program (volunteers make biweekly visits to homebound seniors), transportation program (free rides for Cumberland seniors provided by volunteers), handyman program (free minor home repairs by volunteers), emergency pet care (temporary care of pets while owner’s in hospital or called away), and vendors’ list of recommended home repair contractors. Two monthly get-togethers for seniors offer coffee, tea, goodies, and music or other programming. AIP has website (AIPCumberland.org) maintains community calendar with listings of interest to seniors in the town. 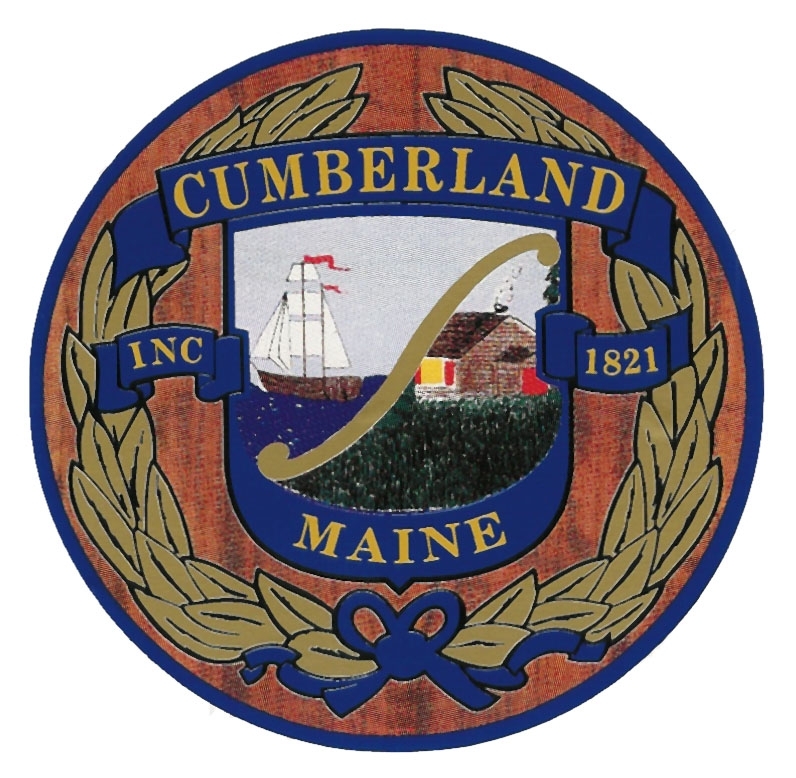 Cumberland Fire Department oversees call-in program (if participants don’t call in each morning, department does a wellness check), durable medical equipment for free, car seat installation help for grandparents, wellness checks when requested. CFD also participates in training Friendly Visitor and rides volunteers. Community plans to sustain and expand programs and services for seniors.